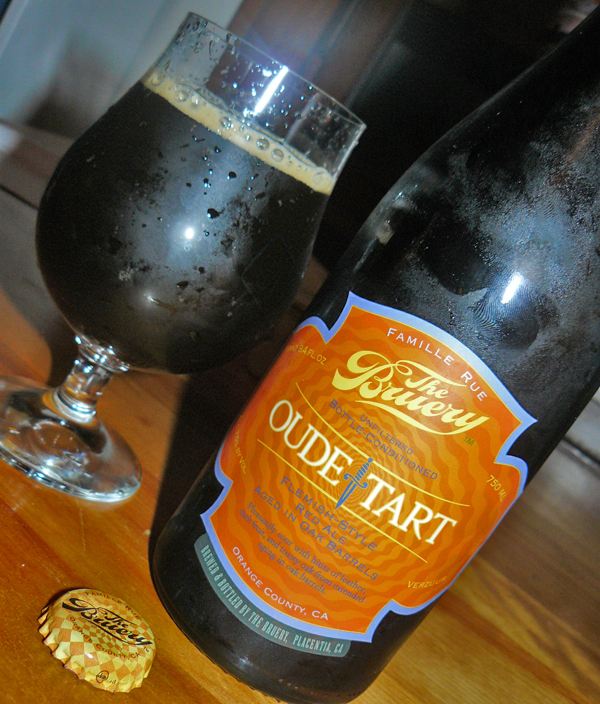 Orange County, Calif.-based The Bruery‘s Oude Tart won the 2010 World Beer Cup gold medal for best Belgian-style Flanders oud brun or oud red; it won the 2011 GABF gold medal for best Belgian-style Flanders; and it also took the 2012 World Beer Cup gold medal in the same category. 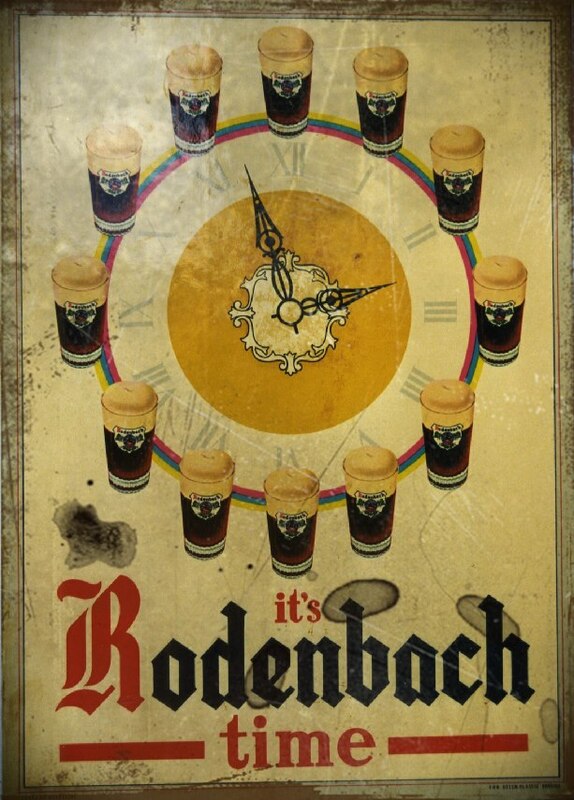 There’s a reason this brew won all these medals. Oude Tart is a damn fine Flemish-style ale. I poured my 1-pint, 9.4-FL. OZ. bottle into a large tulip glass very slowly and it quickly formed a thin cream-colored head, which dissipated just as quickly. It has a beautiful tangy and slightly vinegary aroma. The brew is aged in red-wine barrels for 18 months, according to the Bruery’s website, and the result is a fruity, toasted-oak sour flavor. 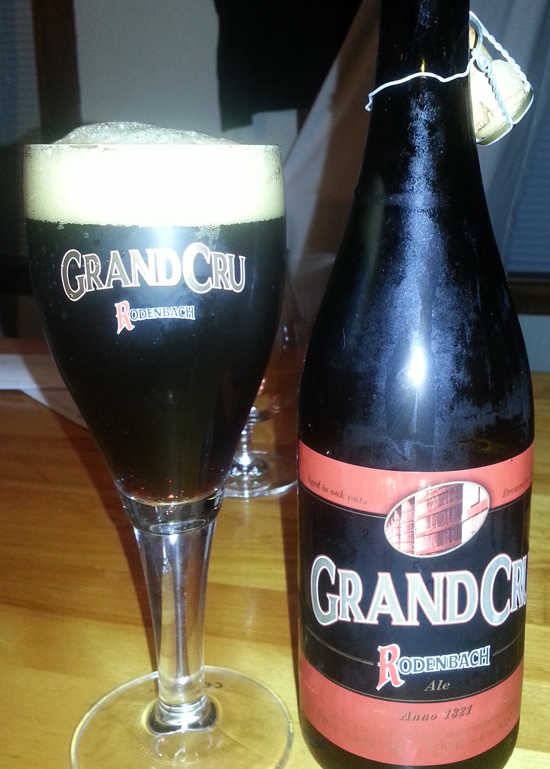 The Bruery’s Oude Tart tastes a lot like Rodenbach’s Grand Cru, which is one of my all-time favorite Flemish ales, but it’s even more tart. And it also has a stronger vinegar taste, similar to Brouwerij Verhaeghe’s Duchesse de Bourgogne but not quite as vinegary. Oude Tart is probably the best American-made Flemish-style ale I’ve ever had. The Bruery says Oude Tart will age well for as long as five years. It has an ABV of 7.5%; 15 IBU; it’s a seasonal from the Bruery’s Special Collection; and it’s released in the late summer. My bottle cost me $23, but pricing will vary based on retailer. If you’re interested in picking up a bottle of your own, you better act fast; this one is sure to fly off of store shelves. The Bruery’s Oude Tart gets an 8/10 on the Urban Beer Nerd scale. 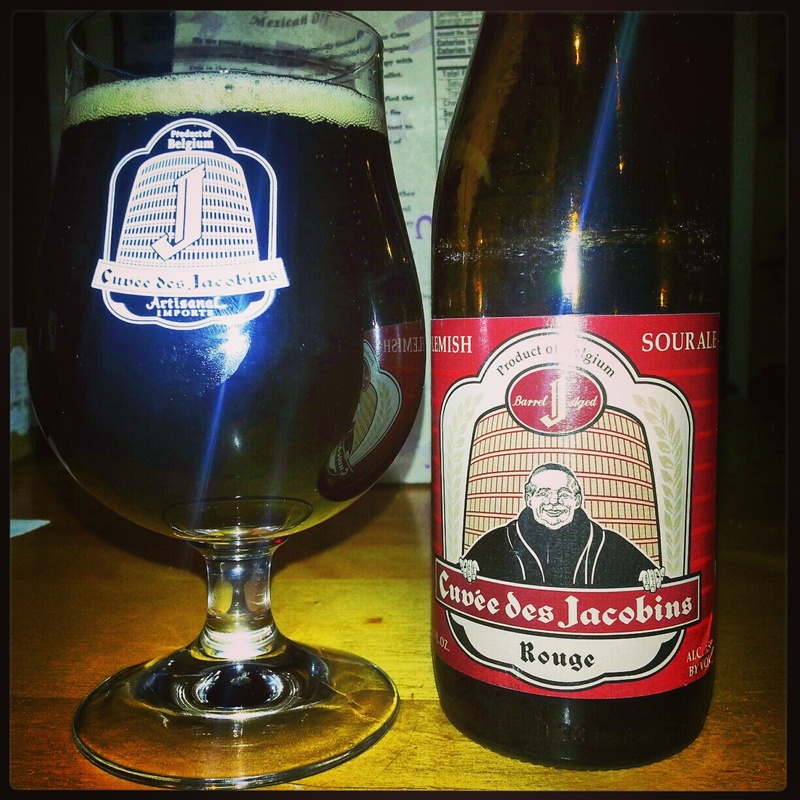 (It has a BeerAdvocate.com rating of 94/100 based on 197 user reviews at this time.) Check out the video clip below for more details or visit TheBruery.com.